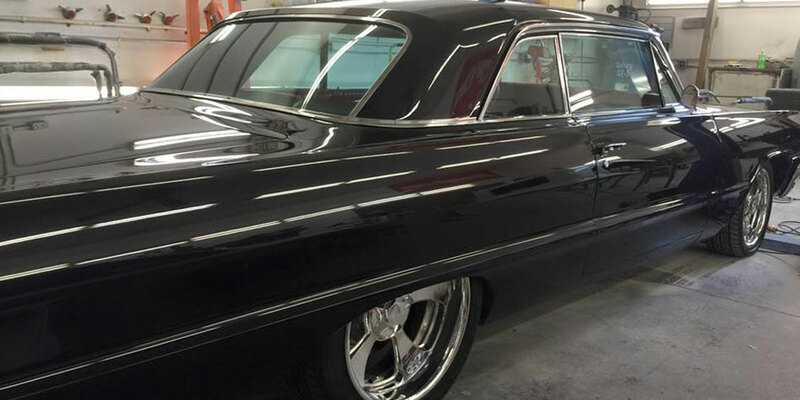 At Jackson Auto Body & Custom Paint, LLC we provide all kinds of services featuring collision repair, custom painting, spray-on bedliner applications and so much more. We aren’t afraid to tackle any job, big or small! Jackson Auto Body & Custom Paint, LLC offers complete automotive collision repair services to help get you back on the road. 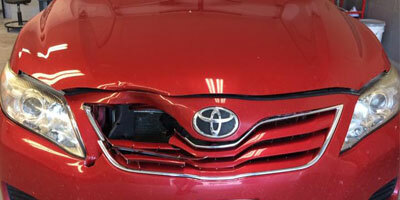 We’ve been providing expert collision auto body repair services to our valued customers since 2001. Jackson Auto Body & Custom Paint, LLC provides custom painting services to match your vehicle’s replacement panels to your car and restore the showroom shine and luster to your post-accident vehicle. 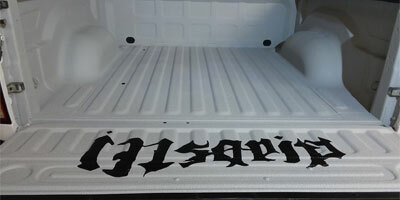 Jackson Auto Body & Custom Paint, LLC offers a full range of spray-on bedliner applications. 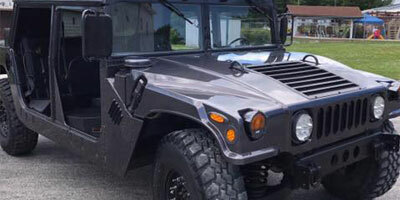 We can spray your truck bed, fender flares, rocker panels, and just about any other panel that you want to be protected. We value each and every one of our customers and expect you to tell your friends and family about us, as well as come back to us for your collision repair and custom paint needs. We hold the quality of our service to the highest standards. We pride ourselves on our use of top quality materials, state of the art equipment, superior workmanship and top-notch customer service.